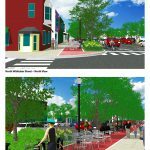 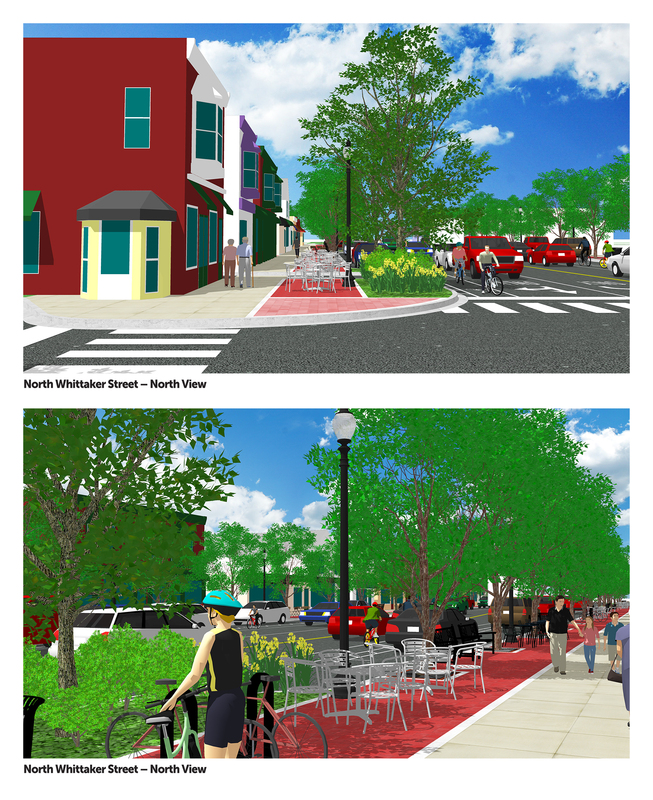 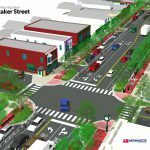 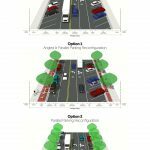 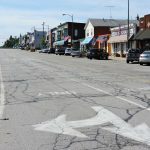 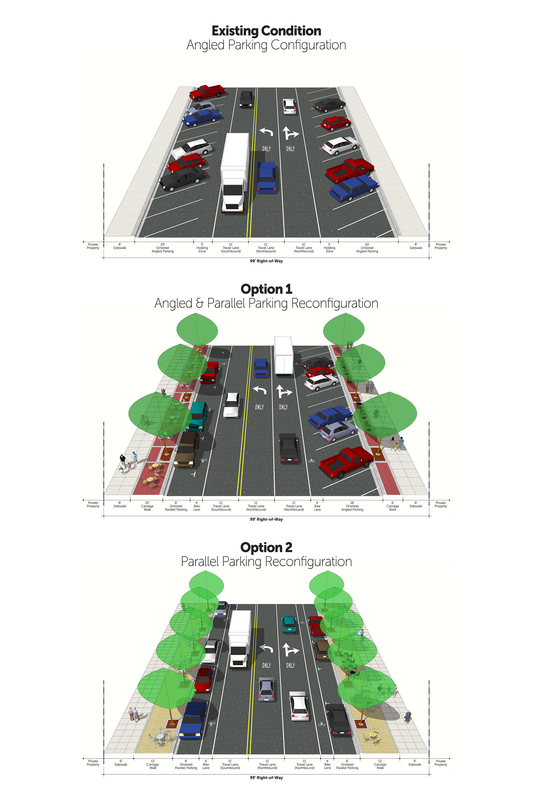 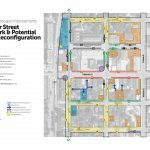 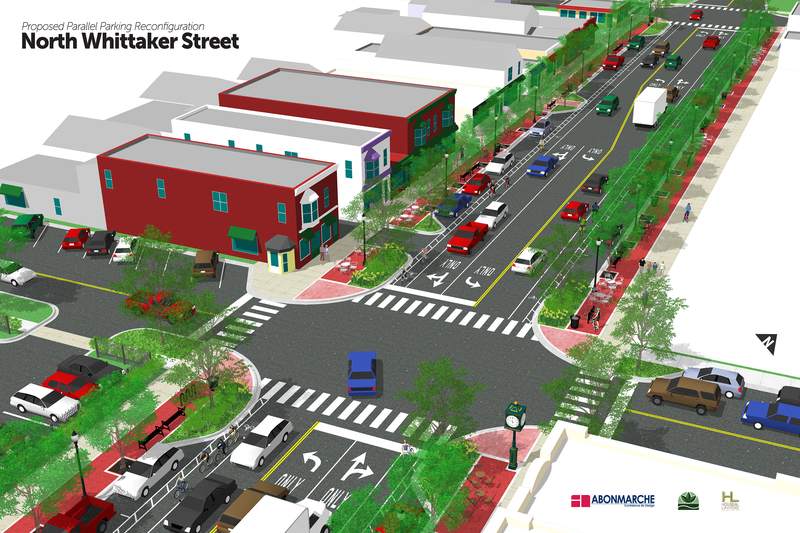 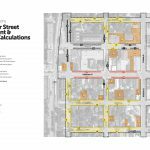 As part of the Master Plan process Houseal Lavigne recommended improvements to the North Whittaker Street corridor which serves as the primary gateway into the Downtown and to the waterfront access along Lake Michigan. 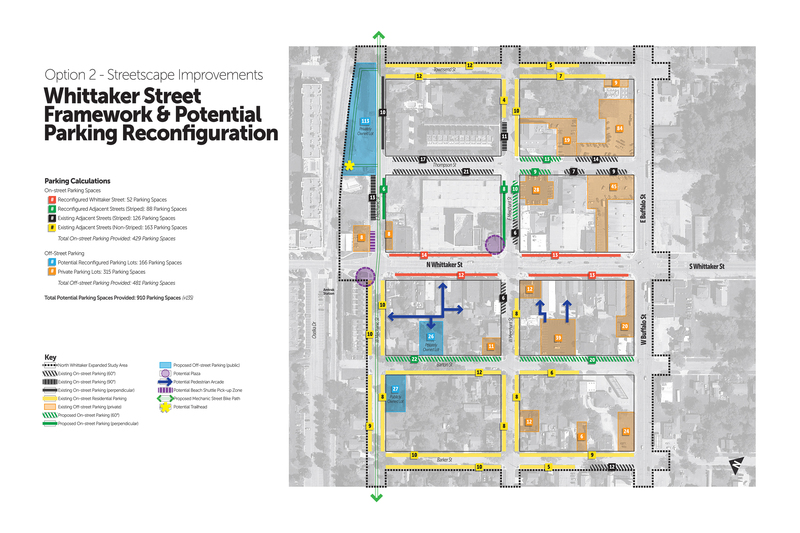 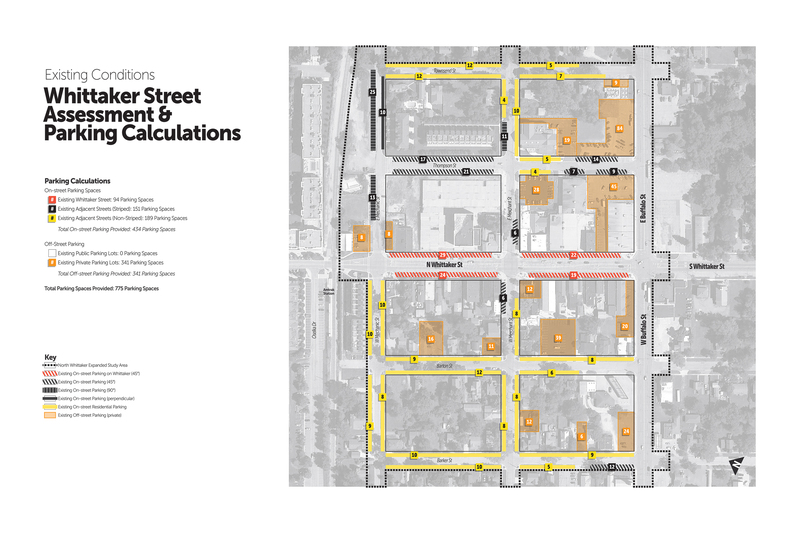 Houseal Lavigne worked with the City, the public and the Downtown Development Authority (DDA) to develop a series of streetscape concepts that met the community’s goals of creating a more pedestrian friendly Downtown while still maintaining their small-town character. 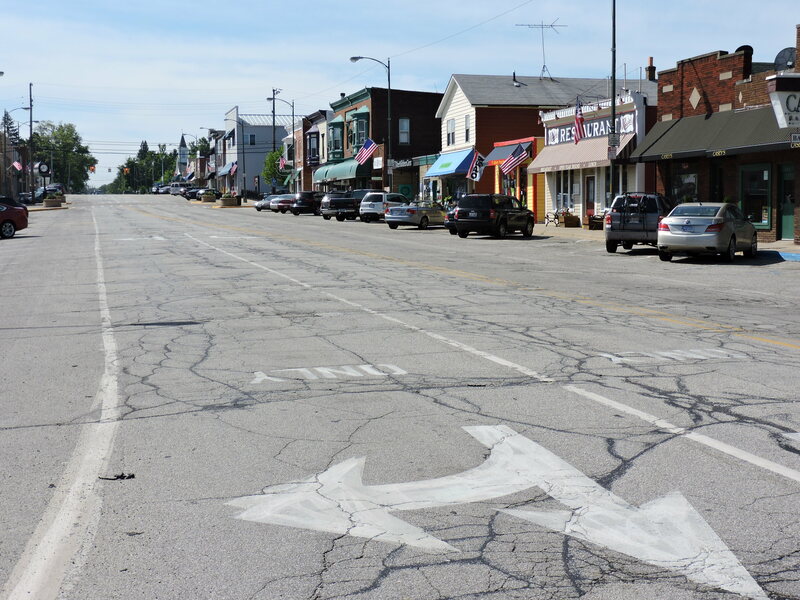 Other recommendations included incorporating bike lanes, a wayfinding system, parking enhancements, and a new pedestrian bridge connecting Downtown to Lake Michigan.